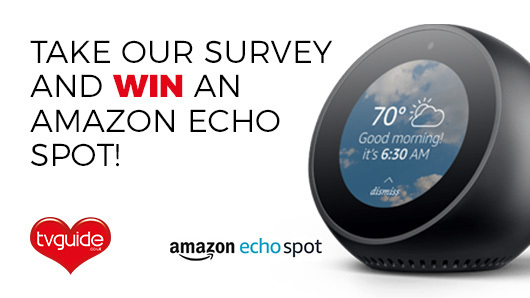 WIN an Amazon Echo Spot by taking our 3 minute survey! Help TVGuide.co.uk with Christmas movie plans for a chance to win a brand new Amazon Echo Spot! All you have to do is enter our short and simple survey and you could be the proud owner of this hot, new gadget. It couldn’t be easier! 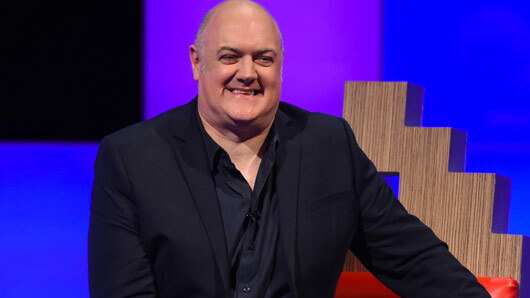 Fill out the form below and let us know what you think about festive television and film. If you can’t see the above survey, please click HERE. All answers will be kept strictly confidential and the lucky winner will be notified on June 30, 2018. 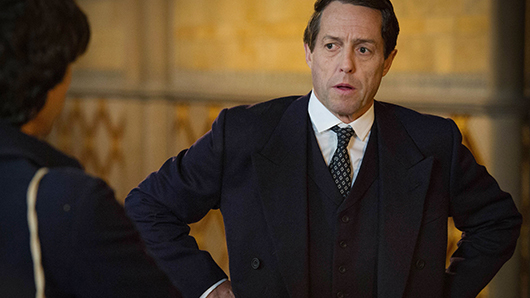 COMPETITION: Win an ITV Drama bundle including Trauma and Next of Kin on DVD! 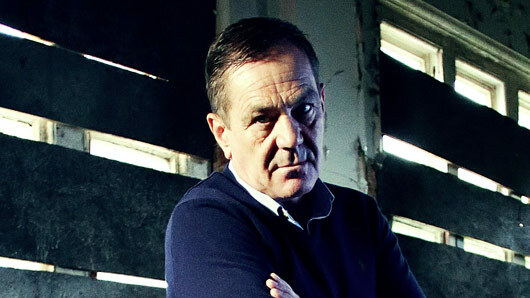 Get ready for a thrill this weekend with the release of both ITV Dramas Trauma and Next on Kin on DVD boxset. 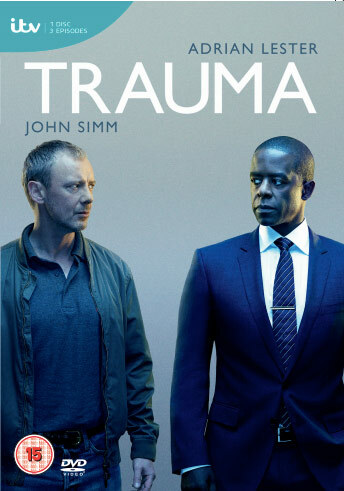 To celebrate the release, we’re offering three ITV Drama bundles containing 1 x Trauma DVD boxset and 1 x Next of Kin DVD boxset. 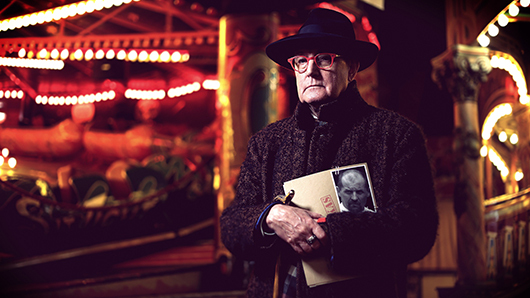 Trauma tells the story of a father who becomes obsessed with revenge when he believes that the surgical consultant overseeing his son is responsible for his death. A tense thriller from the brain of Doctor Foster creator Mike Bartlett, Trauma stars John Simm, Adrian Lester and Rowena King. Next of Kin tells the story of GP Mona Shirani (played by Emmy and Golden Globe winner Archie Punjabi), whose comfortable, middle-class lifestyle comes crashing down when her brother is brutally murdered overseas. The death brings long-kept family secrets to light and threatens to destroy Shirani’s life, family and career. 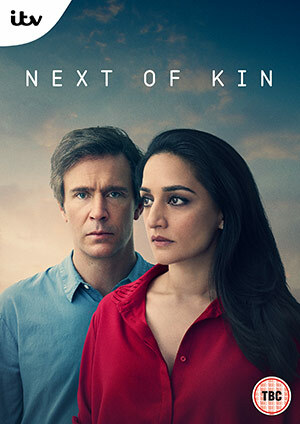 Next of Kin is a powerful thriller written by Paul Rutman and Natasha Narayan, starring Panjabi and Jack Davenport. 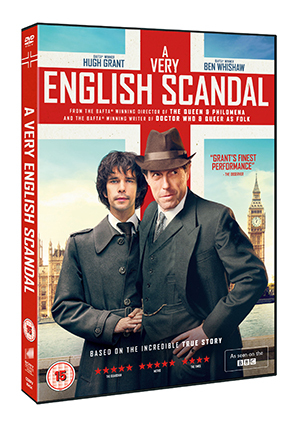 To celebrate the release of Trauma and Next of Kin on DVD, we’re offering TVGuide.co.uk users the chance to win one of three DVD boxset bundles! This competition closes on March 2 and is only open to UK applicants. Please see full Terms and Conditions here. Trauma and Next of Kin are available to buy from Monday, February 19. 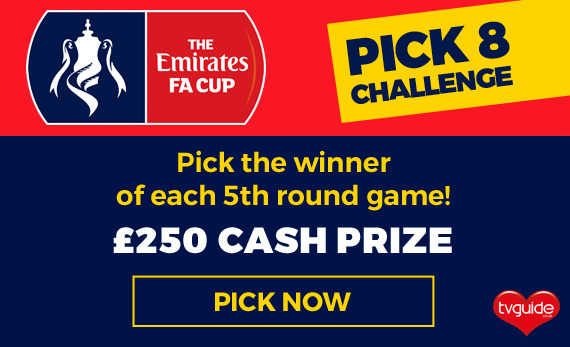 WIN £250 in our Premiership Pick 8 Challenge! Enter our Premiership Pick 8 Challenge for a chance to win £250! That’s right! 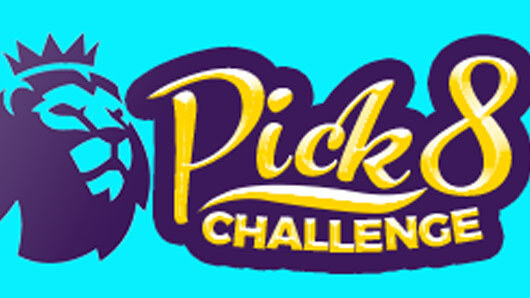 It’s time for the next Pick 8 challenge and TVGuide.co.uk has another cash prize of £250 to share among those who can guess all eight upcoming games correctly. All you have to do is enter your choices in our quick and easy challenge, and if you guess all eight match outcomes correctly then you could be the one to receive a share of the prize this weekend. 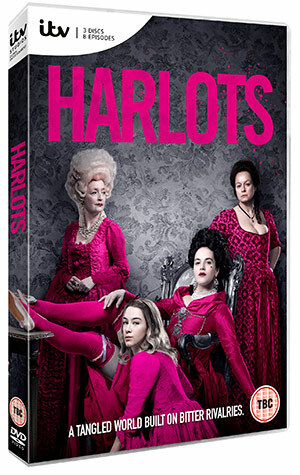 All entries must be completed by 1pm on Saturday 24th February and we will publish the list of lucky winners on TVGuide.co.uk. Complete our mega-survey for a chance to WIN an Amazon Echo worth £149.99! TVGuide.co.uk is giving users the chance to win an Amazon Echo worth £149.99. The Amazon Echo is a hands-free speaker that is controlled by your own voice and does just about anything you want it to. Using advanced voice recognition technology, the Echo plays music from streaming services including Amazon Music and Spotify and can also answer questions, set alarms, read audiobooks, report news and even control the lights in your home. The speaker responds to the name Alexa, who is the brain behind Amazon Echo and is continually learning, adding new functionality and skills. The more you use Echo, the more it adapts to your speech patterns, vocabulary and personal preferences. So, what are you waiting for? Complete our simple survey for your chance to win this high-tech speaker.